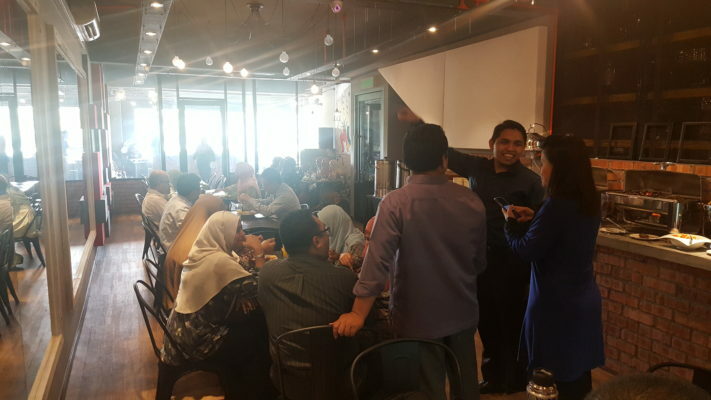 To spread the Hari Raya spirit and happiness of Syawwal Islamic, Software Dynamics Malaysia (SDM) hosted a Raya Open House celebrating together with our Muslim customers as well as a sincere appreciation for their continuous support to SDM on 27th June 18, Wednesday. 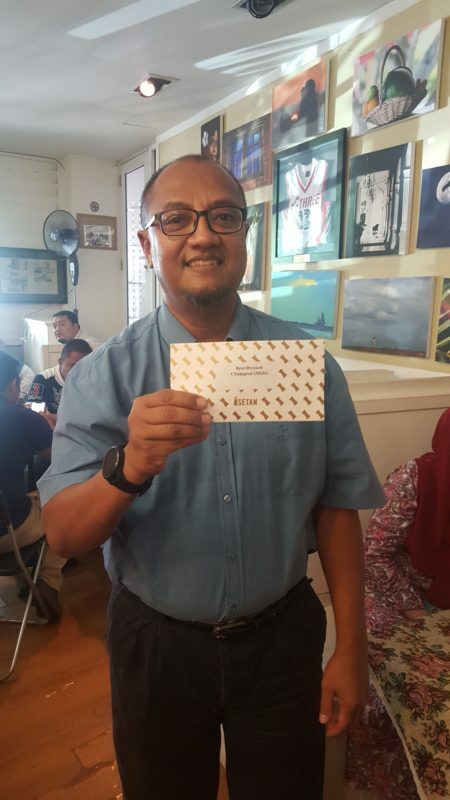 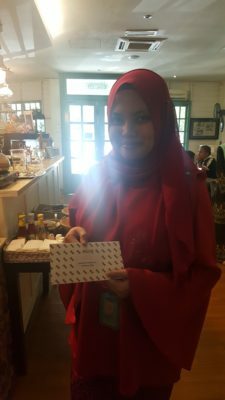 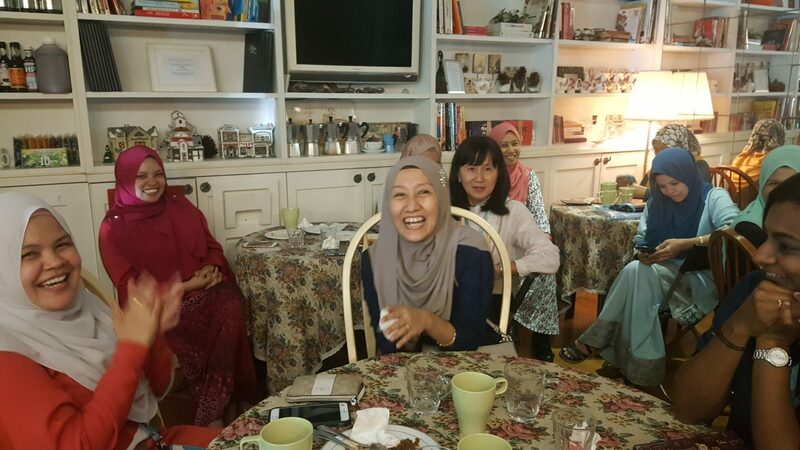 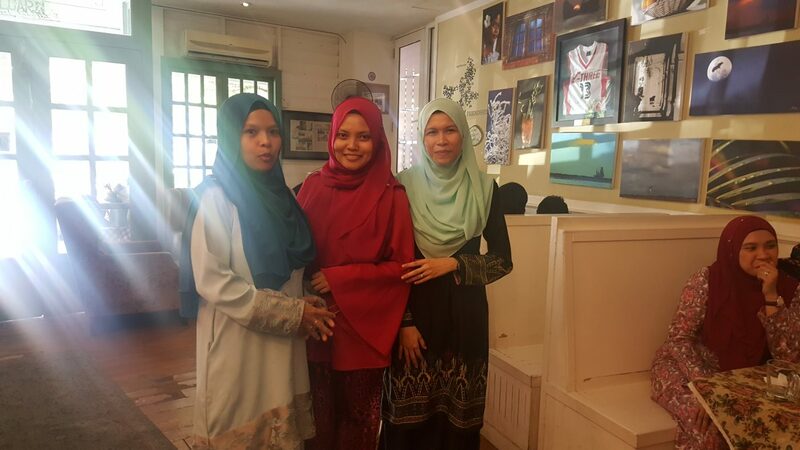 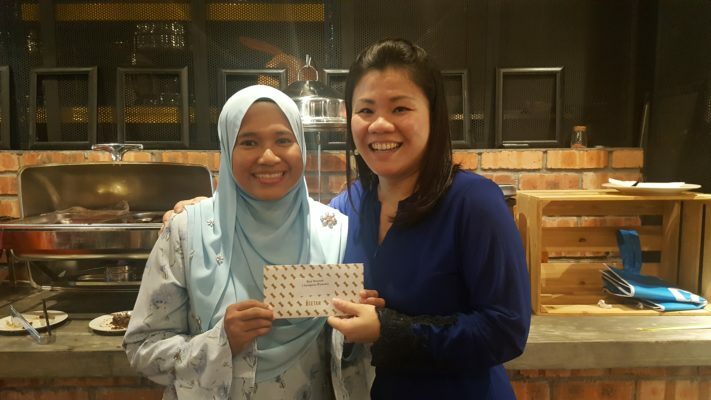 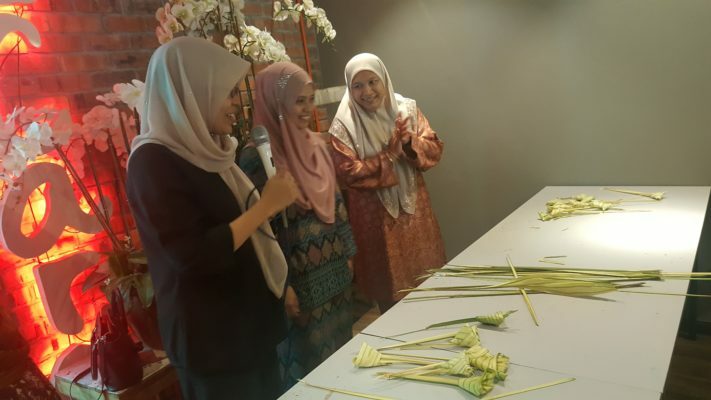 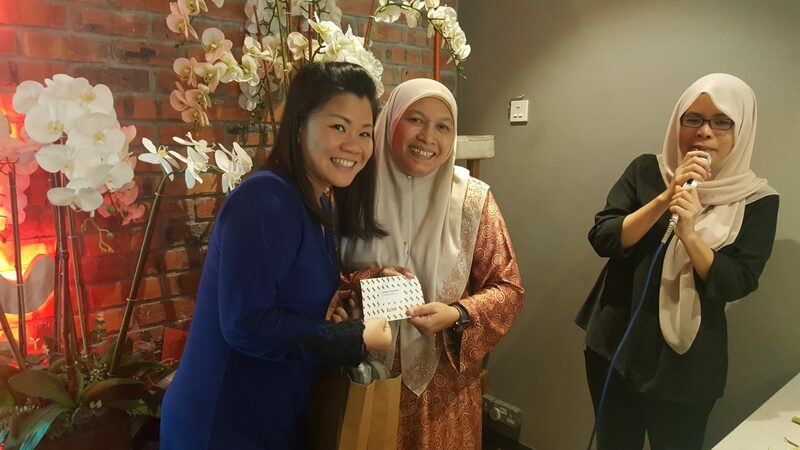 This year’s celebration was special one as we had our Raya Open House at 2 different venues located at Bangi on the same day due to overwhelming response. 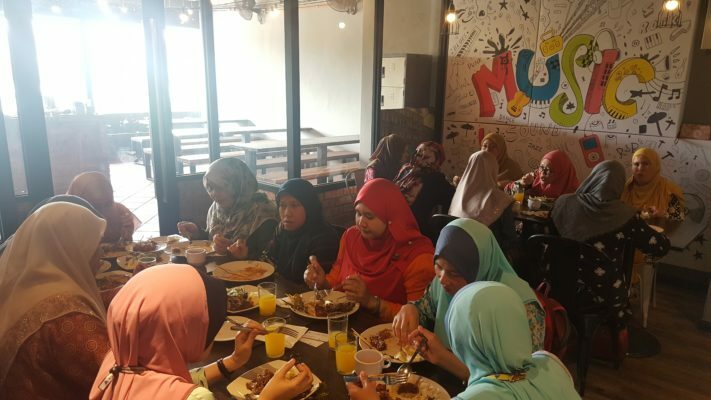 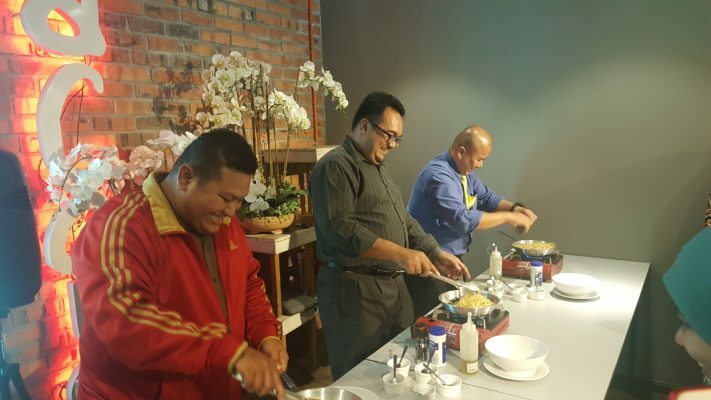 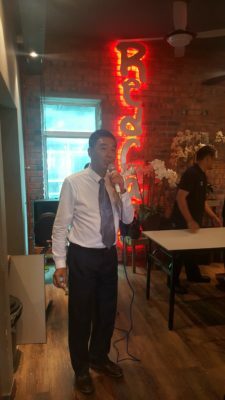 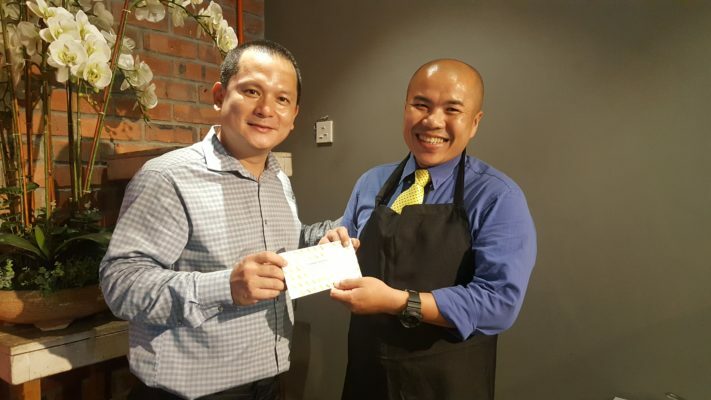 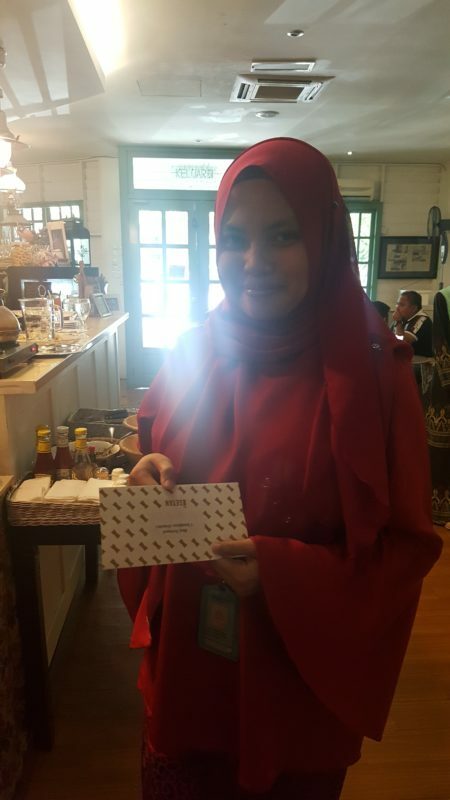 Apart from the delicious food, the open house also featured a friendly Cooking Competition, Singing Contest and Best Dressed Award for the customers to show their skills and talent. 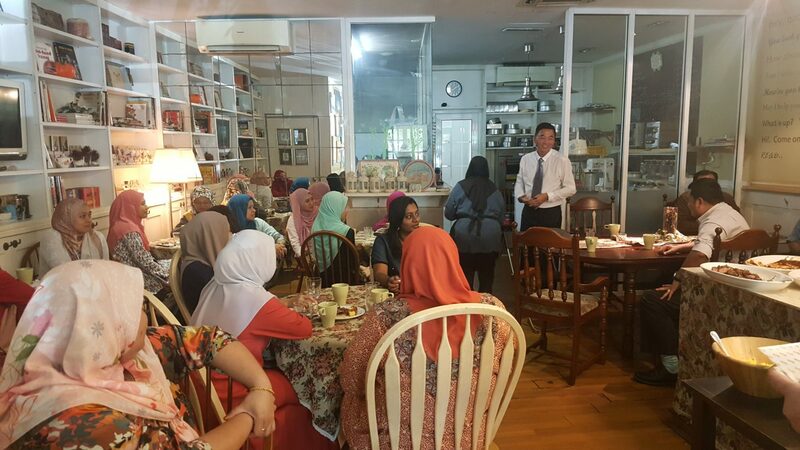 It was a wonderful occasion for our customers from different industry segments to mingle with each other over delicious and beautiful array of food, providing an excellent networking opportunity for all. 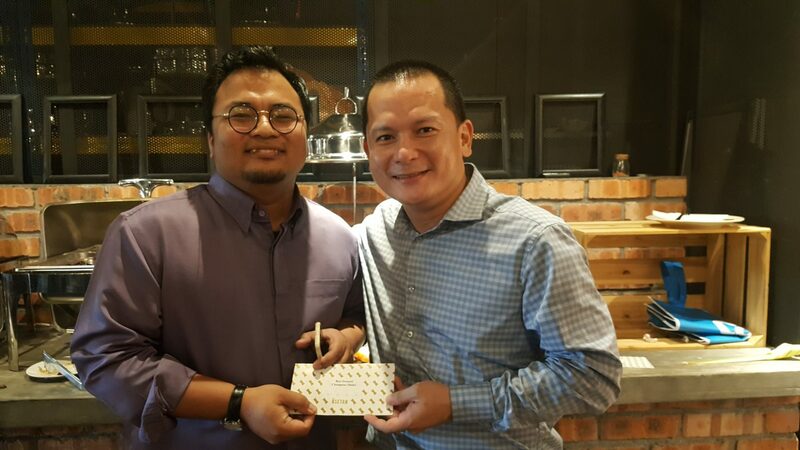 Mr. Ling, founder of SDM expressed his appreciation to all guests who took time to spend their time with us and their continuous support to SDM for business throughout the year.